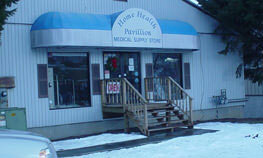 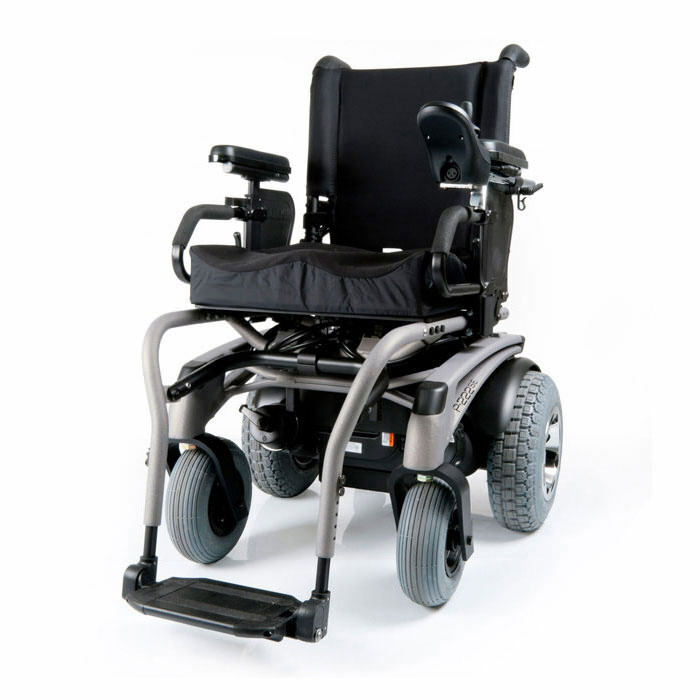 Power Function Available: Tilt Seat and Elevating Legrest. 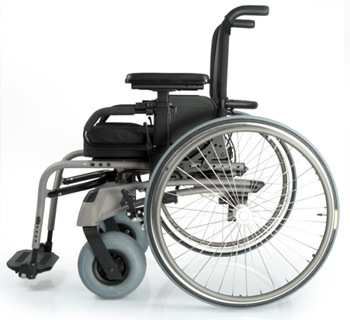 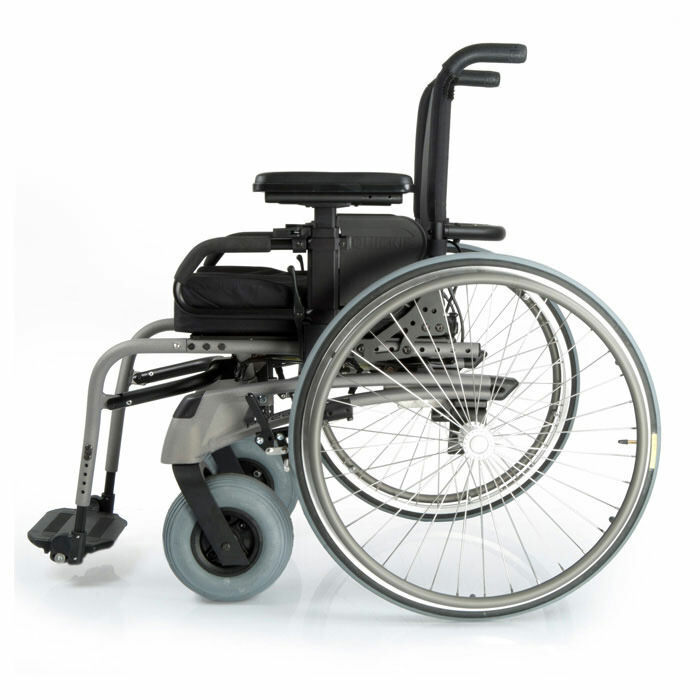 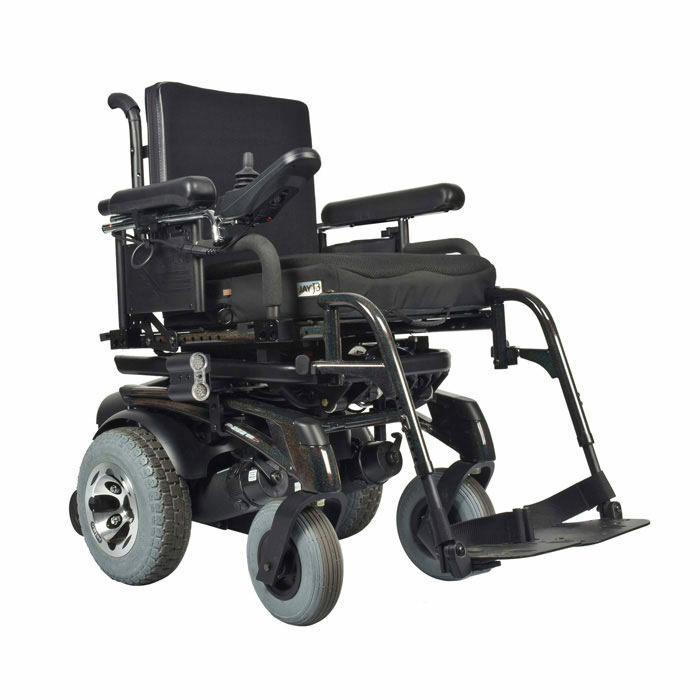 Quickie P-222 SE power wheelchair is powerful and sleek power wheelchair which offers you the ultimate in indoor and outdoor maneuverability and performance. 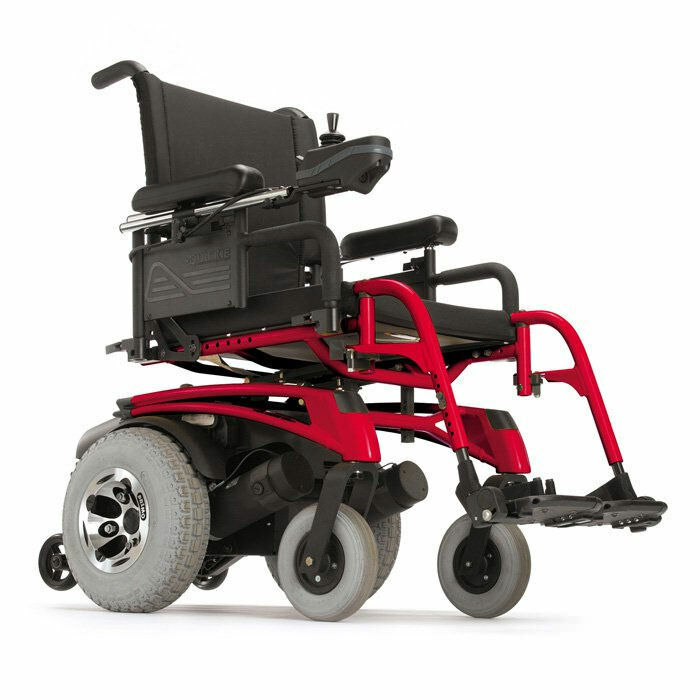 Its rear-wheel drive base, sporty frame, and manual conversion kit ensure you arrive confidently and in style. 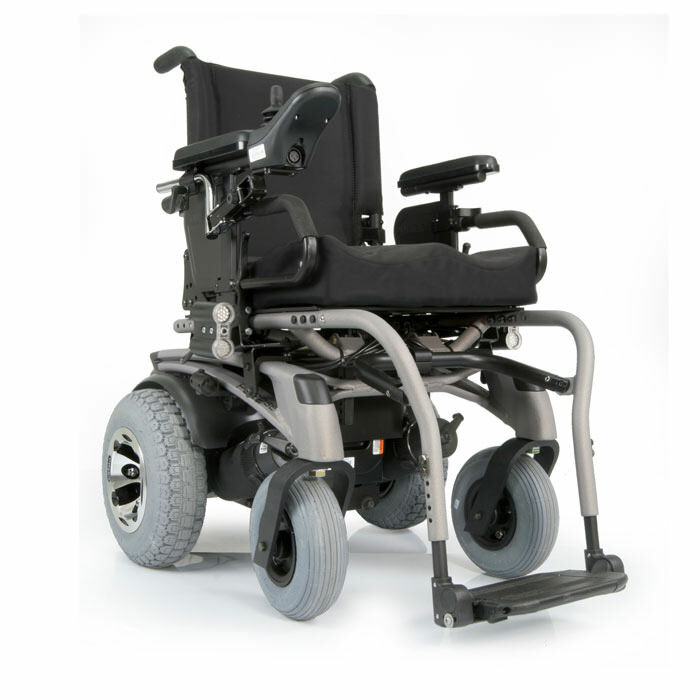 Fast and Maneuverable base: The Quickie P-222 SE comes standard with a powerful, 8.5 mph motor, PosiDrive™ drivetrain technology, and a 26" turning radius for speed, agility, and performance. 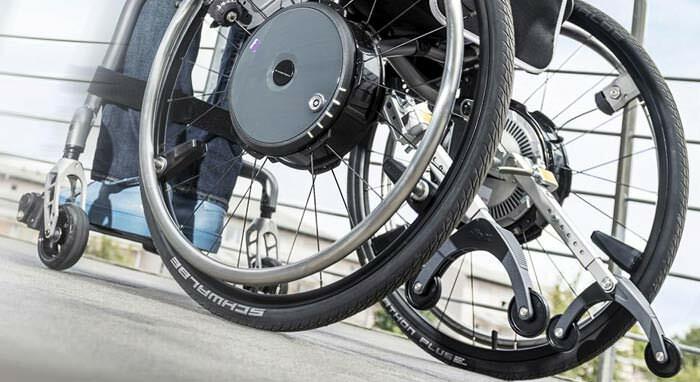 The P-222 SE power wheelchair offers an epic mix of options so you can be bold even when you're not pushing your wheelchair to its max. 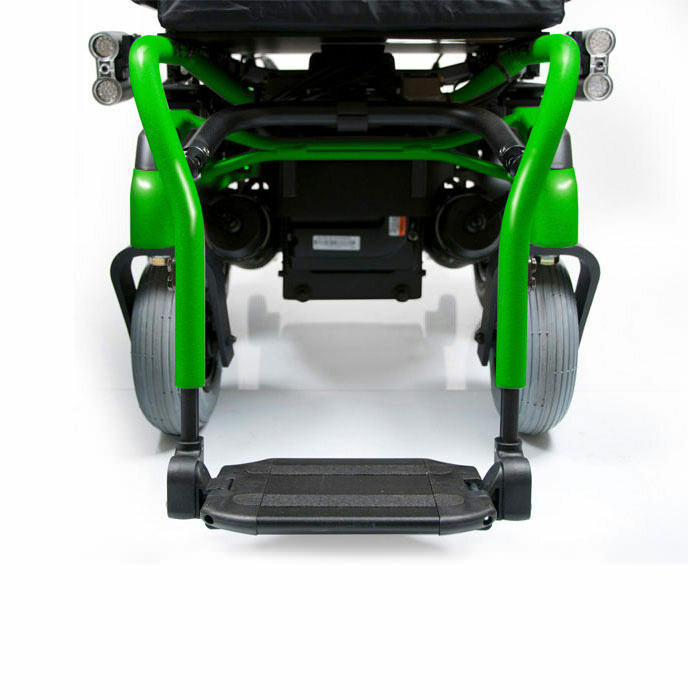 The sporty painted frame is available in 23 different colors and with fixed front hangers. 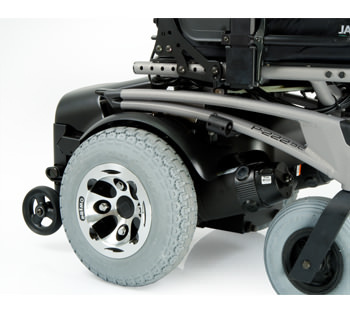 Choose the tapered style for increased maneuverability. 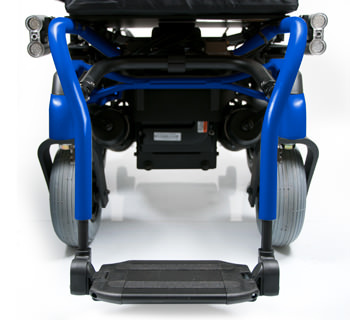 24V; Group 22, Group 24, and Group 34; Lead Acid or Gel style batteries.